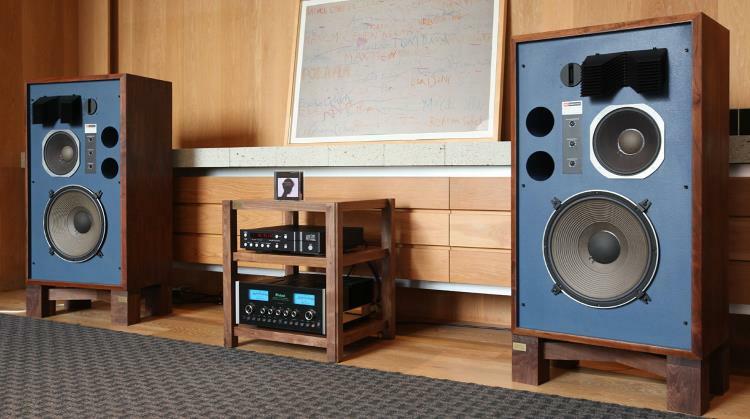 Great Plains Audio is now offering repair services for vintage JBL products. This includes new foam surrounds, cones, and diaphragms. We can also regauss your JBL Alnico magnets. Great Plains Audio uses only the finest available parts for speaker repair, and will use JBL OEM parts when available. Contact us for a quote.